You will find more details regarding these classes if you scroll back through this Livejournal, please contact me for updated costs and to arrange a class. Embellishing with Polymer Clay at The Whimsical Bead in Healesville, Saturday 16 March. Click here for full details. 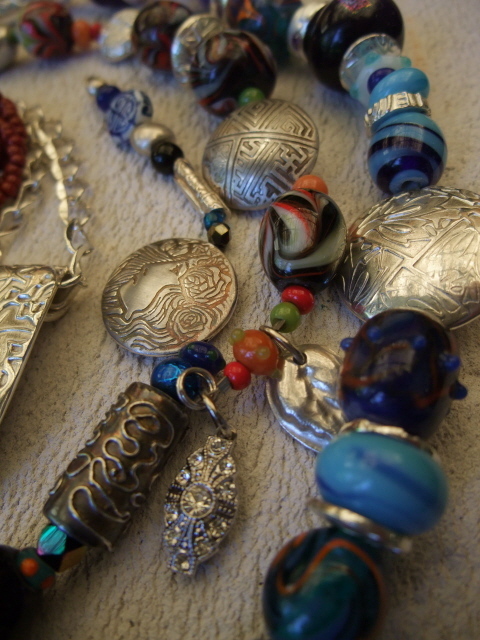 Advanced MetalClay Playday at The Whimsical Bead in Healesville, Sunday 26 May. Click here for full details.